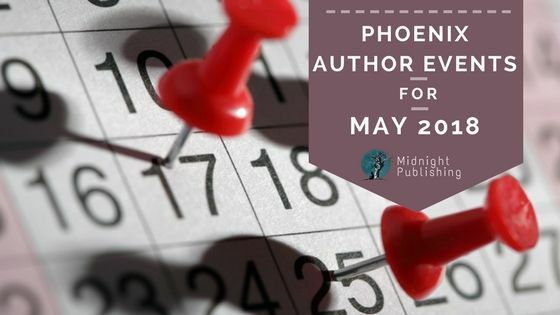 The staff of writers and editors here at Midnight Publishing love a good convention because they offer a fantastic opportunity to meet local and national authors. 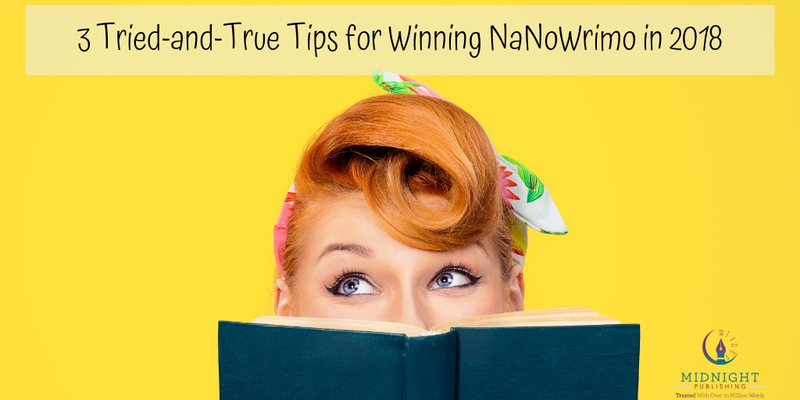 They also provide the chance to buy signed copies and attend panels on all things related to writing. 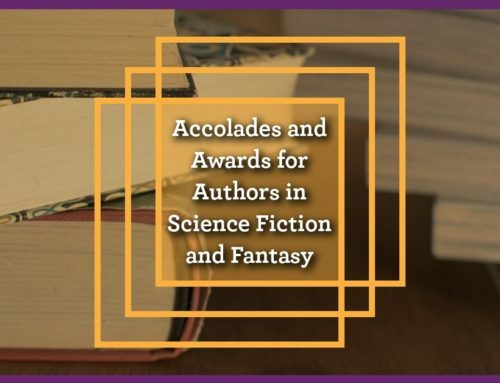 Mostly though, they allow for the opportunity to build friendships and network with other science fiction and fantasy readers in your area (which is always beneficial for an author). 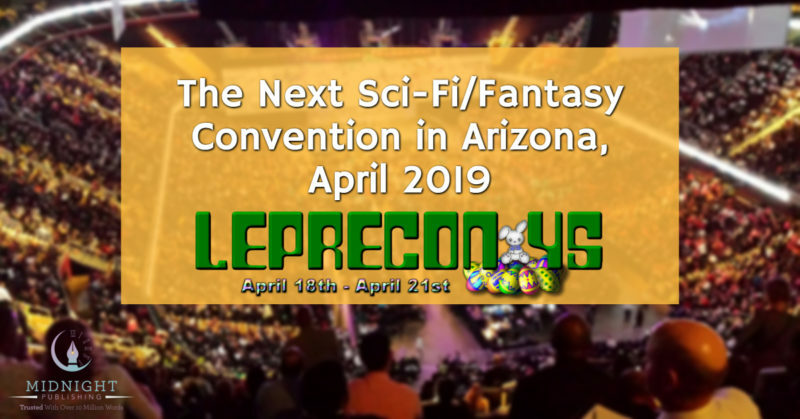 The next big sci-fi/fantasy convention in Arizona is LepreCon 45, which this year’s annual gathering will be celebrating its 45th year in the Grand Canyon state! Below is everything you need to know about LepreCon 45. 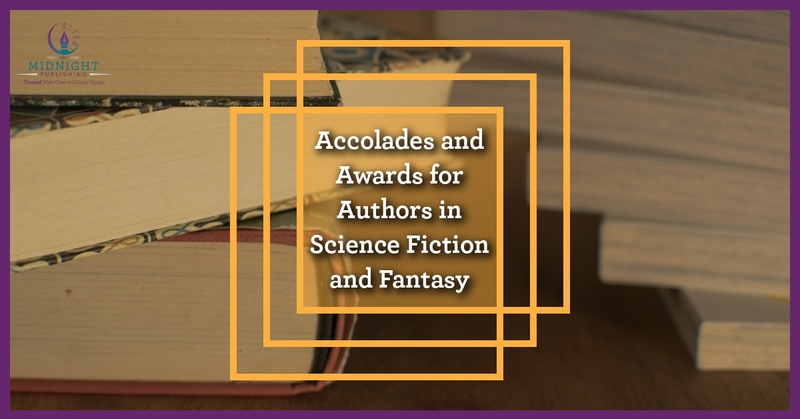 We hope to see you there for this vibrant get-together of all thing science fiction and fantasy. An art show with local sci-fi/fantasy/horror artists selling original print work. 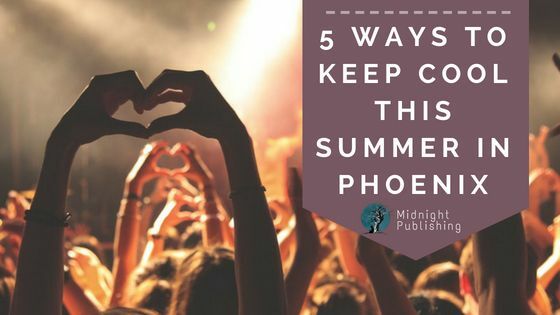 A charity auction that benefits the Joshua Tree Feeding Program. Local dealers including Duncan’s Books, Dark Art Kreations, WeeGonza Bazaar and DragonWolf Crafts selling their wares. A mini sci-fi/fantasy film festival called Apocalypse Later. A book discussion of Every Heart a Doorway by Seanan McGuire. A live painting show with local artist Guest of Honor Baron Dixon. Filk Maya and Jeff Bohnhoff. There are other confirmed participants to LepreCon 45 who will be selling signed copies of their books as well as featuring on panels. 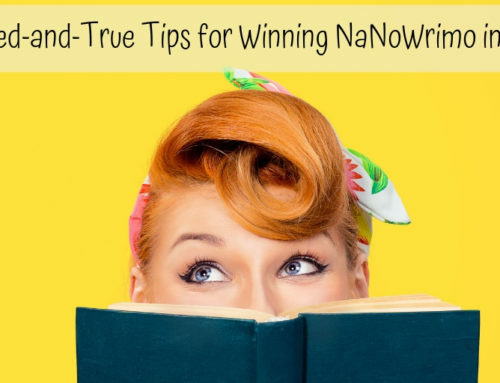 Some of these authors include Jamie Wyman, Tom Leveen, Judith Starkston, Gary Babb and Eric T. Knight, among many others. When and Where is LepreCon 45? 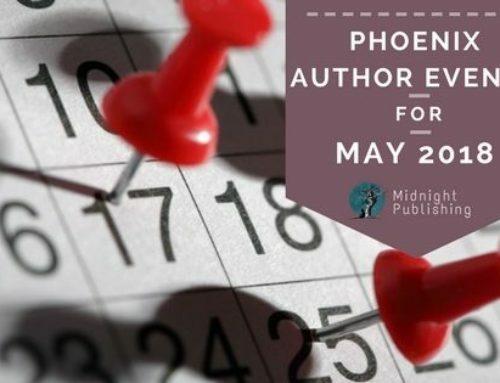 This year the convention will be held on April 18th to 21st, 2019 (a special note—this is Easter weekend) at the Doubletree by Hilton Phoenix North hotel. 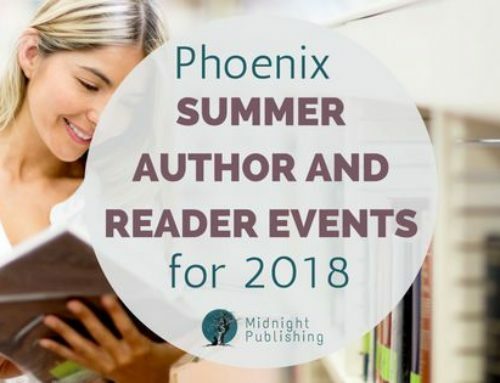 The hotel’s address is as follows: 10220 N. Metro Parkway E, Phoenix, AZ 85051. Programming is held on Thursday starting at 6 p.m., then Friday, Saturday, and Sunday starting at 10 a.m. Find the official schedule here. Tickets or “memberships” for LepreCon 45 are currently $45 and can be purchased on the website. They will also be available for $50 at the door. Children aged 7 to 12 are half-priced, and kids who are 7 or under are free. 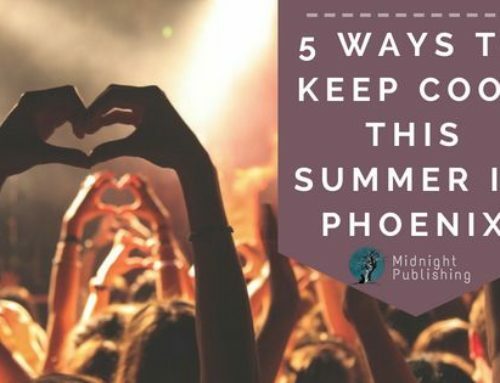 Midnight Publishing has worked with local Arizona authors for over a decade, devoting thousands of hours to hundreds of clients to help them make their books shine. 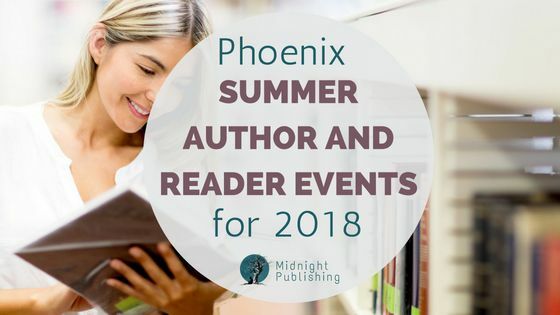 If you have questions about the publishing industry, we recommend that you check out our specially curated industry insider guides for 2019, and please don’t hesitate to contact us today to discuss your book project and get on our schedule!